We all have companies that we have always wanted to work for. 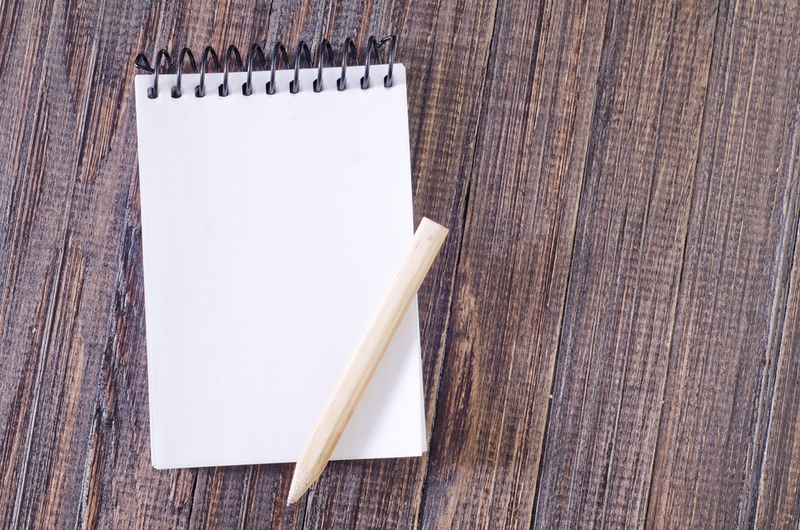 When you are putting together a target employer list, don’t forget to write them down. While you may think that working for these types of companies is out of your reach, you may be surprised to know that they may be looking for someone with your exact experience and qualifications. Did you do a great job with your former (or current) employer? Their competitors are probably interested in you. If you think about it, the skills that you learn at one company can be easily transferred to another company in the field. These companies won’t be turned off by the fact that you worked for their competition; it fact, it will probably give you an edge! You no doubt worked with other companies or vendors at your former employer. Whether they know you personally or not, it’s worth reaching out to them. That former working relationship should give you a foot in the door, especially if you reach out to them over the phone. While there is no such thing as a guaranteed “in” when it comes to your job search, the closest you are going to get is having a friend or family member that works at a company. Whether they are a CEO or a customer service specialist, you should always make sure to put these companies at the top of your list. Not only will your friend or family member be able to tell you whether their company is hiring, but they can also put a good word in for you, meaning that your application will get some extra attention.